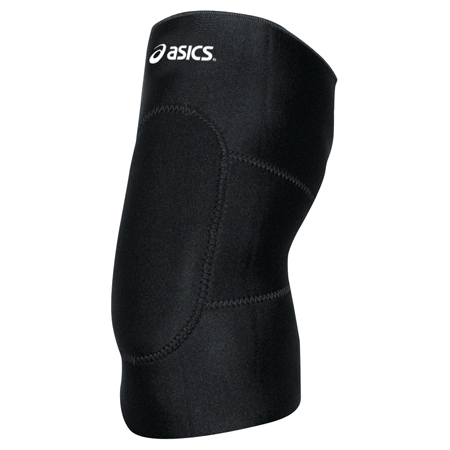 Asics EVA padding protects in lightweight, supple fashion. Nylon coated neoprene adds durability. Latex free composition. Sold individually.